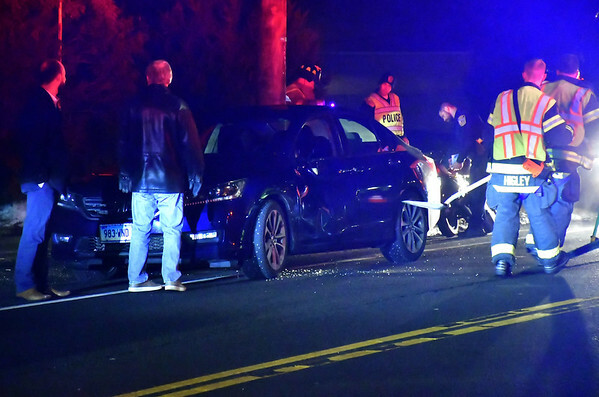 BRISTOL - A motorcyclist was taken to an area trauma center after he was involved in a car accident Thursday evening. 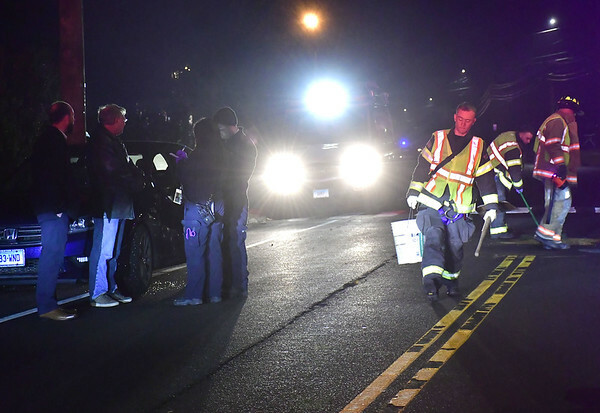 The accident was reported at about 5:31 p.m., at the intersection of Stafford Avenue and Felice Road, where a motorcycle traveling north on Stafford struck a sedan that was turning from Felice Road onto Stafford Avenue. The roads at the time were wet from a light mist of rain. The motorcycle sustained damage from the crash, and the sedan’s driver side door was caved in. The motorcycle operator was taken via ambulance to St. Francis Hospital, in Hartford, for injuries that were not considered life-threatening. No other injuries were reported. Police are investigating the circumstances of the crash and will determine if any charges should be filed. Posted in The Bristol Press, Bristol on Thursday, 7 February 2019 19:23. Updated: Thursday, 7 February 2019 19:25.